Admission for the much-anticipated showcase sold out long before its doors actually opened. Last week, Yayoi Kusama’s Infinity Mirrors exhibit opened at the Seattle Art Museum, much to the delight of art-lovers everywhere. But, sadly for those art-lovers who’d failed to secure tickets ahead of time, admission for the much-anticipated showcase sold out long before its doors actually opened. Infinity Mirrors spans the iconic contemporary artist’s 65-year career and includes the mind-bending installations that made her work some of the world’s most-recognisable contemporary art. 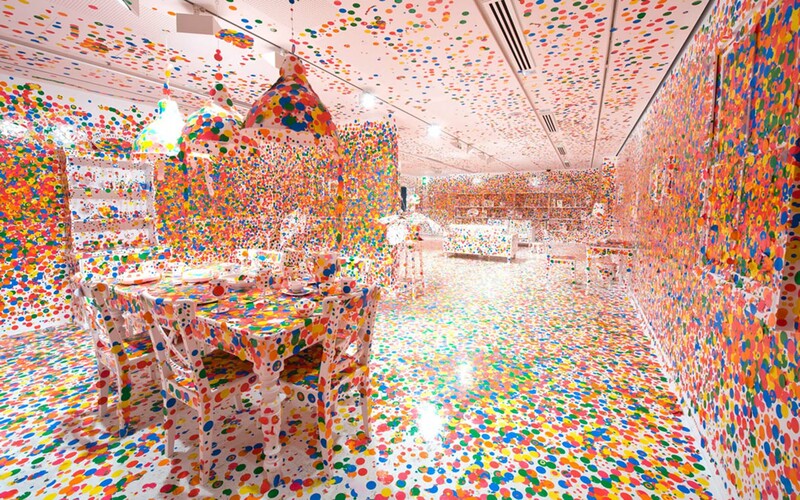 There are also drawings, sculptures and paintings on display, along with the visually stunning Obliteration Room. Fortunately, if you’re on your way to the Emerald City in the next few months, there is a way in: timed-entry tickets are available on a first-come, first-served basis from 10am every day at the museum and cost $45 ($34.95USD) per person. Be prepared to queue (and may the odds be ever in your favour). If you’re lucky enough to get in the door, prepare to use your time wisely: Visitors are given just 20 seconds to experience each infinity room. 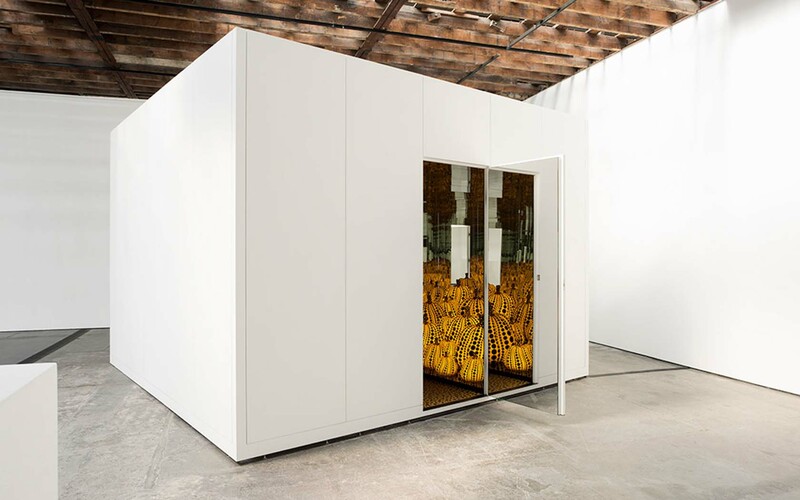 The time limit serves both a practical purpose and an artistic one – Kusama designed the experience to be brief (the rooms themselves a very small), and museum staff need a way to keep the inevitably long queues moving. Rumour has it one of the artist’s iconic glass gourds – valued at around a million bucks ($800,000USD) – was shattered by a rogue selfie-taker at the Washington, DC, Infinity Mirrors exhibit earlier this year. While it was never confirmed by the Hirshhorn Museum that the damage was a result of a selfie gone wrong, we’d recommend keeping your snaps of the photogenic display in check. 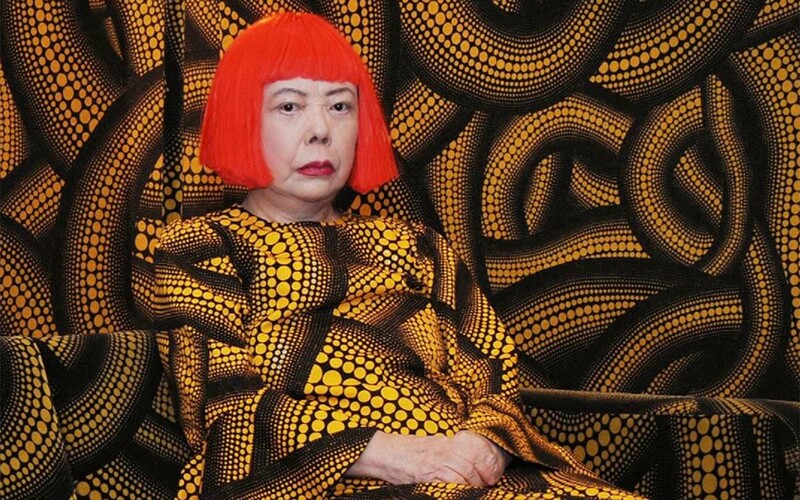 Yayoi Kusama: Infinity Mirrors will be on display at the Seattle Art Museum from June 30 to September 10, 2017. Check out Qantas flights to book your next adventure in Seattle.